enjoy the highest security levels. 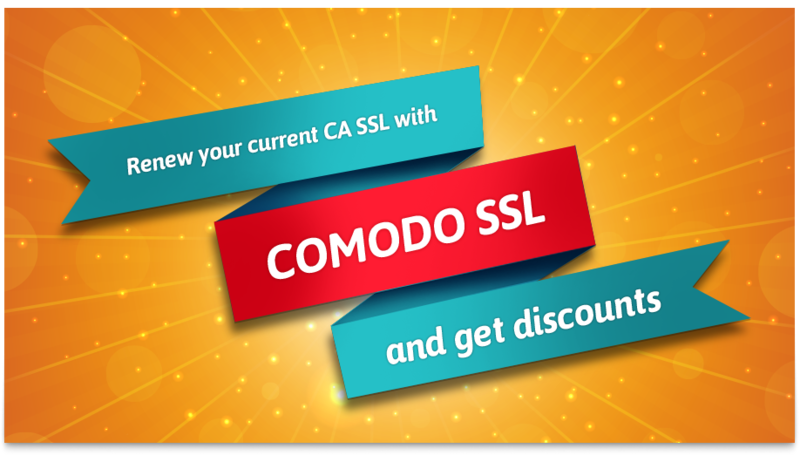 Comodo's Wildcard SSL certificate is the most comprehensive solution for websites with multiple subdomains. It is the next-level digital certificate with same encryption strength of an SSL certificate. A Wildcard SSL helps you establish a safe connection between your website and internet browsers, with a superior edge over an SSL certificate. While an SSL certificate is dedicated to protect one web-page at a time, the scope of Wildcard SSL protection goes beyond the page counts. It's a time and cost effective approach to safeguard your multiple sub-domain website! FREE 90 days PCI scanning and daily vulnerability scanning for your website! What Does a TrustLogo Do? Each TrustLogo features real-time 'point-to-verify' technology which displays your authenticated business credentials whenever customers place their mouse over the seal. Globally, more than 50 million businesses and households use Comodo products to protect their computers and mobile devices against virus attacks. Comodo's brand name instantly resonates with the customers as a symbol of trust and security. Comodo's Wildcard SSL is issued online within a matter of minutes and through automatic validation. Unlike other providers, we do not spike the certificate price for every additional licensing. If you are not satisfied with your purchase, we will refund your money within 30 days of the purchase date without any questions. 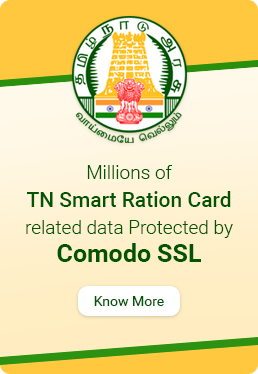 That's the Comodo assurance! Talk to our expert advisers and decide which certificate is right for your website.